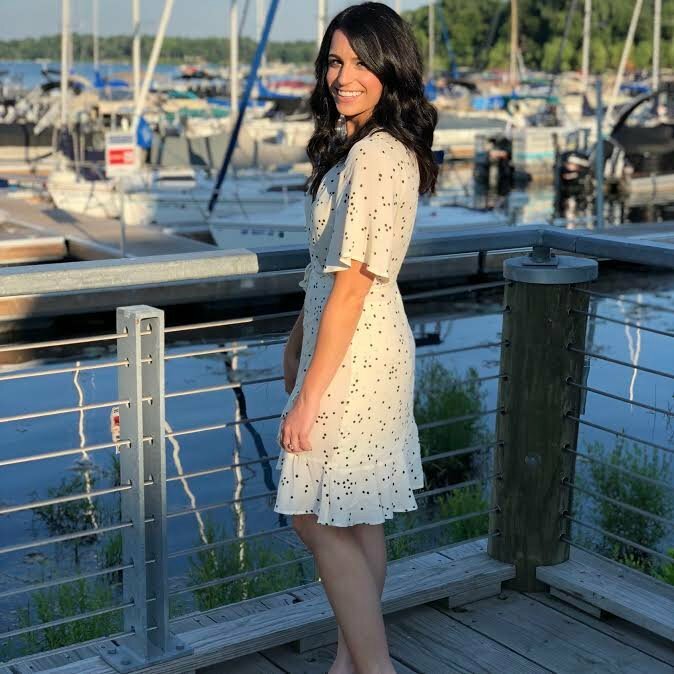 Mollie Bellezza: Must-Haves with Madison!! 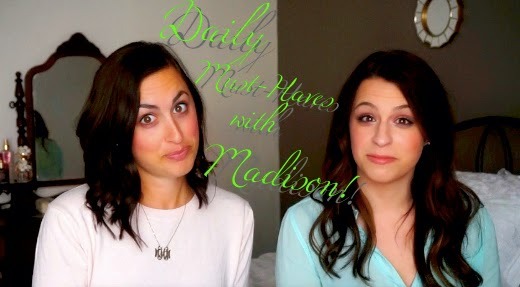 I'm happy to have a special guest join me in this week's video, my sister, Madison!! We had so much fun, I hope you enjoy watching! Don't forget to give the video a thumbs up and subscribe if you haven't already! You girls had so much fun! Great picks!